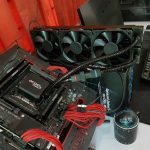 Peripherals, can they really help make you a better gamer? Personally, I believe they can. 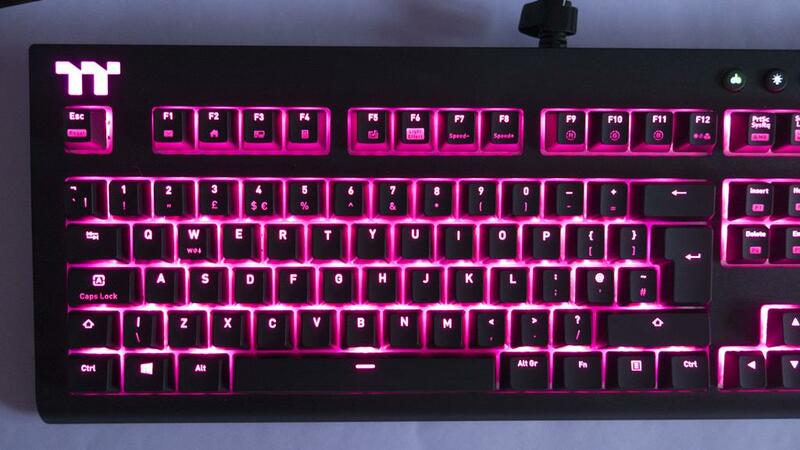 For me, there was no better feeling than going from a £15 so-called membrane gaming keyboard up to a fully-fledged mechanical keyboard. 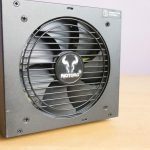 Not only do they feel and look more sturdy and durable, but there are now also a wide range of options available for them. One of my favourite things to try out on mechanical keyboards is the different switch types. 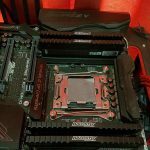 Long gone are the days where Cherry MX were the only switches around and while they still reign supreme, they have quite a bit of competition these days. 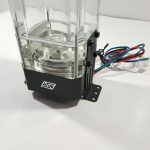 Also, not only are there different mechanical switch manufacturers, but the switches also come in different colours or flavours that offer a different feel so each user has the best chance of finding the one that suits them. 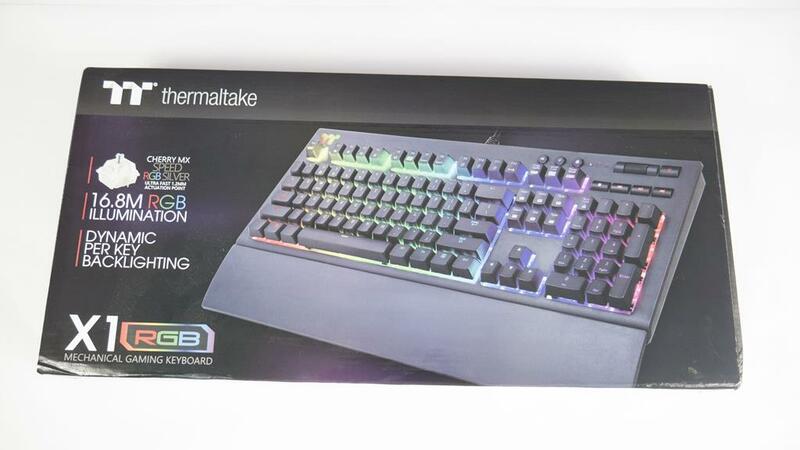 Today, we will be taking a look at the X1 RGB Mechanical Gaming Keyboard from our friends at Thermaltake. The X1 has a lot more going for it though than just its RGB lighting. 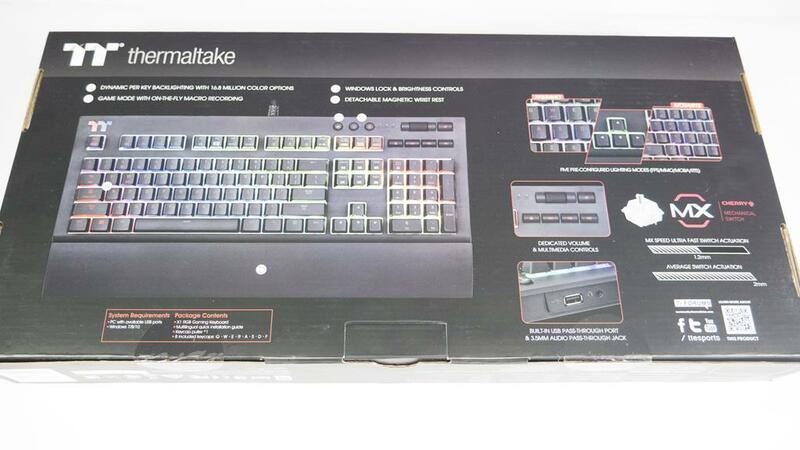 Features such as Cherry MX switches, volume roller switch and gaming modes help make this a well-worthy gaming keyboard. 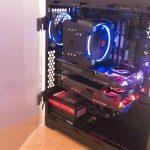 While some people may argue what makes a peripheral ‘gaming’ related, Thermaltake has done a good job at trying to tick all the boxes to ensure you can’t deny the X1’s gaming potential. Taking a quick look at the box the X1 comes in and you should be able to get a good feel for what it’ll look like all lit up and what features it has to offer. 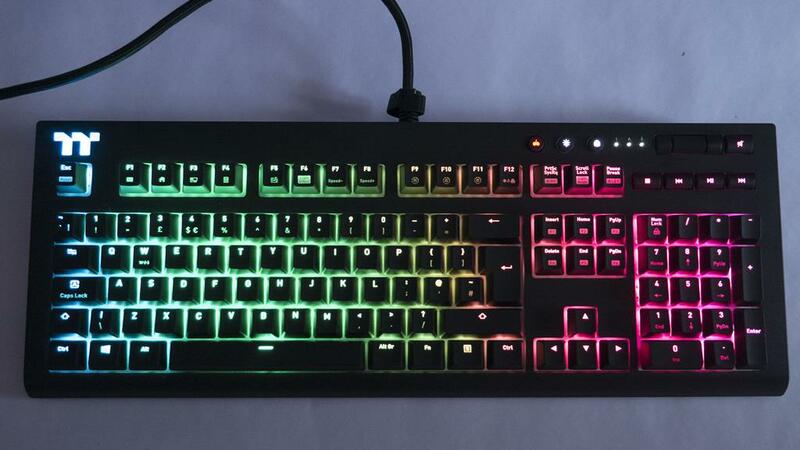 The RGB lighting is per key giving users full customization of the lighting effects on the X1. 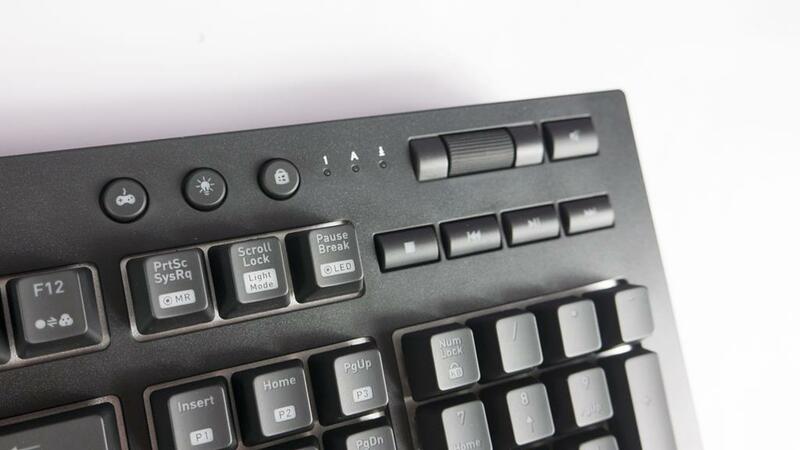 We can also see that it features Cherry MX Speed RGB Silver switches (my new fav), built-in USB and audio jack as well as a volume scroller and easy mute button. 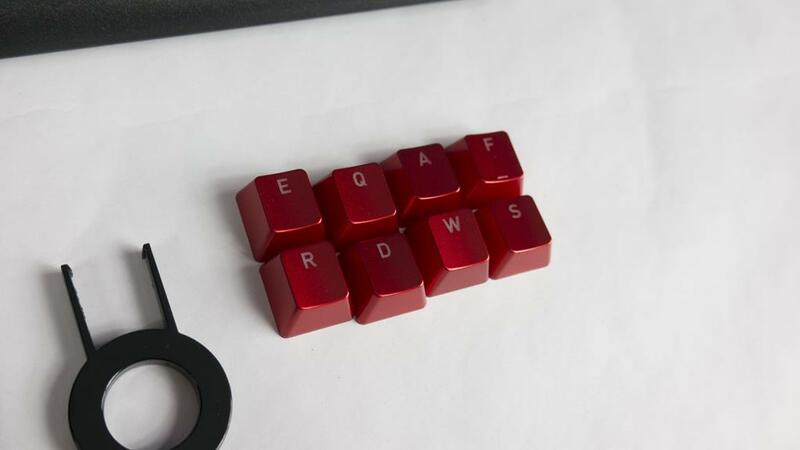 Inside the box, users will also find a quick-installation guide, warranty policy, 8x spare keycaps in red and a keycap puller. 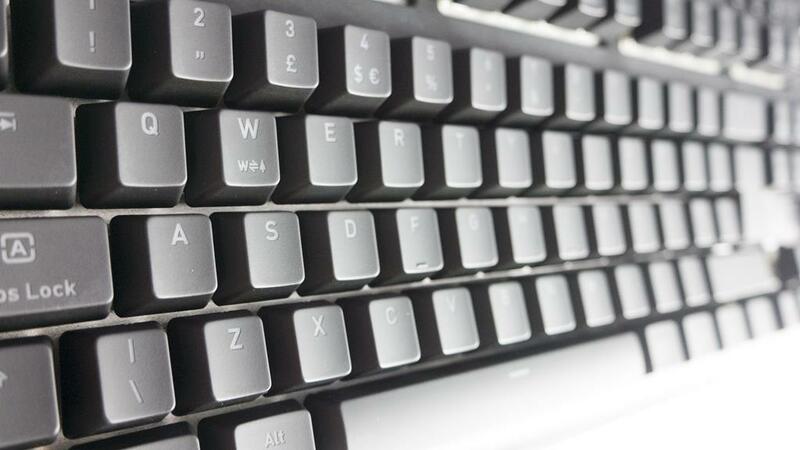 The extra 8 keycaps are for where most gamers rest their fingers when gaming. Making them red helps them stick out easier should you need to look down and is something that has been going on for a few years now. 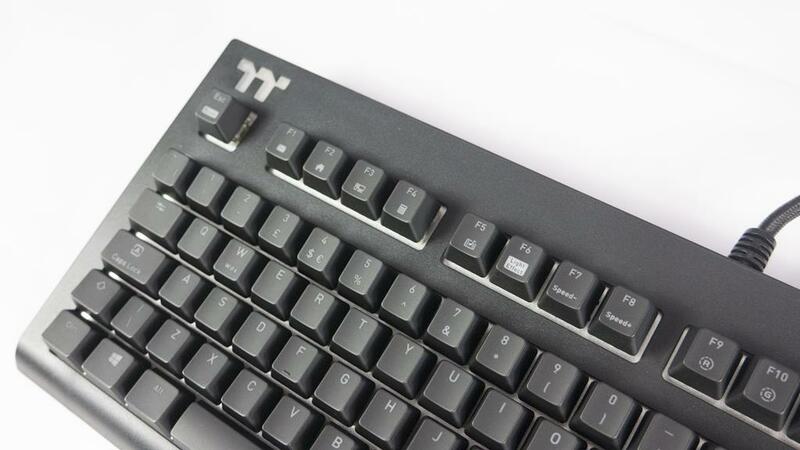 Personally, I prefer all my keys to have the same caps but this is quite popular and Thermaltake even used to manufacture metal ones that did look quite nice! While I won’t be using these, they are a nice thing to find inside the box. 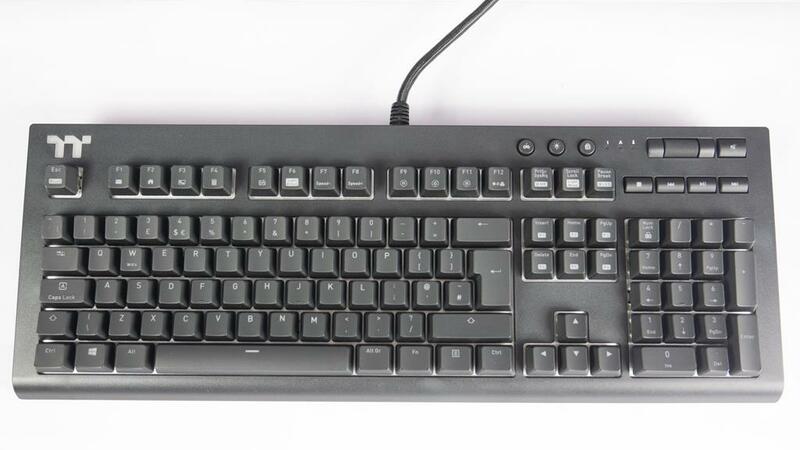 The X1 is a full-sized keyboard and has a few extra keys on it. The dedicated media keys are always handy and the volume roller is probably my favourite addition to keyboards over the last couple of years. 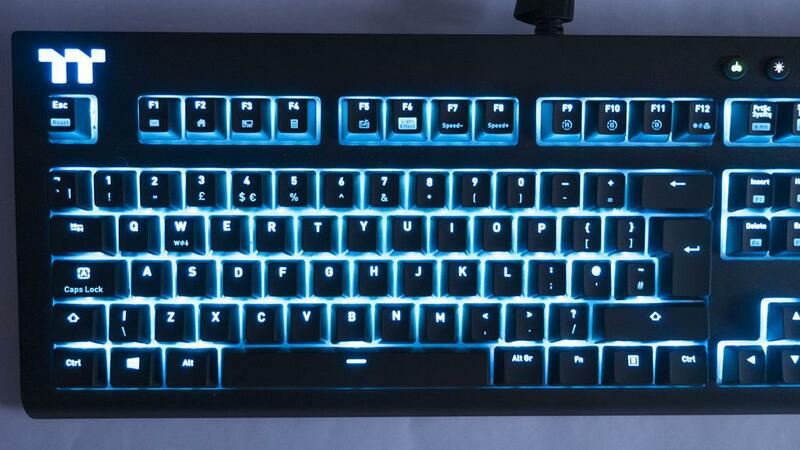 The gaming, lighting and windows-lock key are also great additions to any gaming keyboard. The windows lock key can be a saviour and as it is right on the keyboard, it doesn’t matter if you forget to set it before you launch your game as it can be hit at any time to stop you from accidentally hitting the windows key and having the start menu pop up while in game. 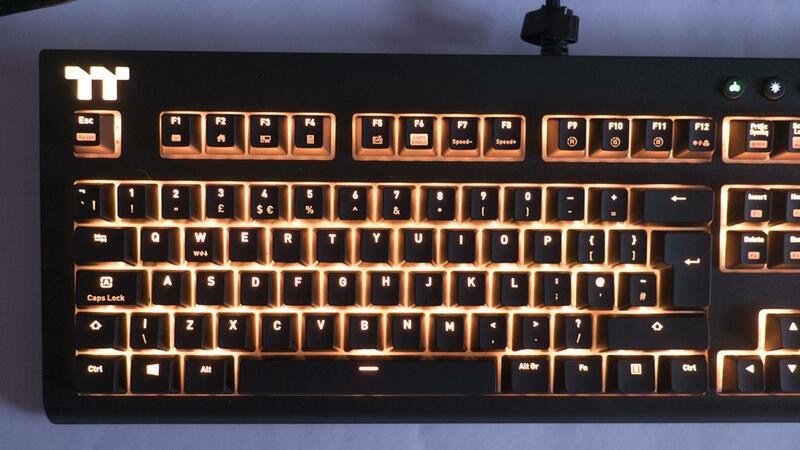 The laser etched keys look great, even without the backlighting. They offer a very clean and sleek look and the font is easy to read. 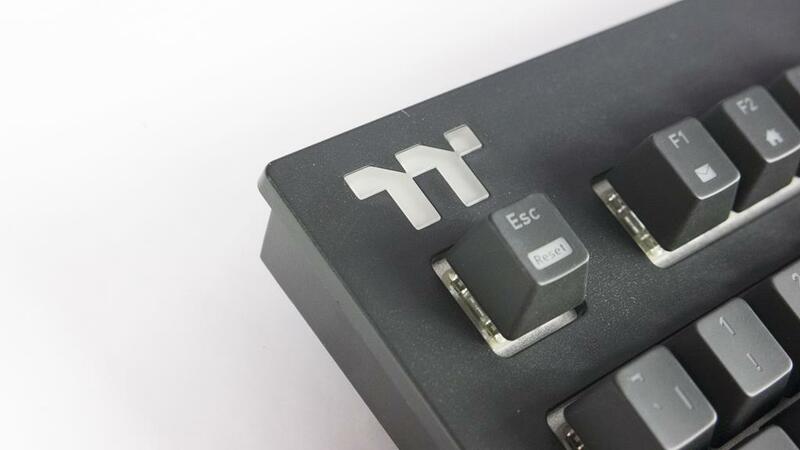 Just above the escape key, Thermaltake and have included a nice TT premium logo that also lights! 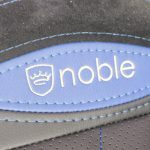 It really is amazing what a logo can do for you as this one really does give off a more premium look! 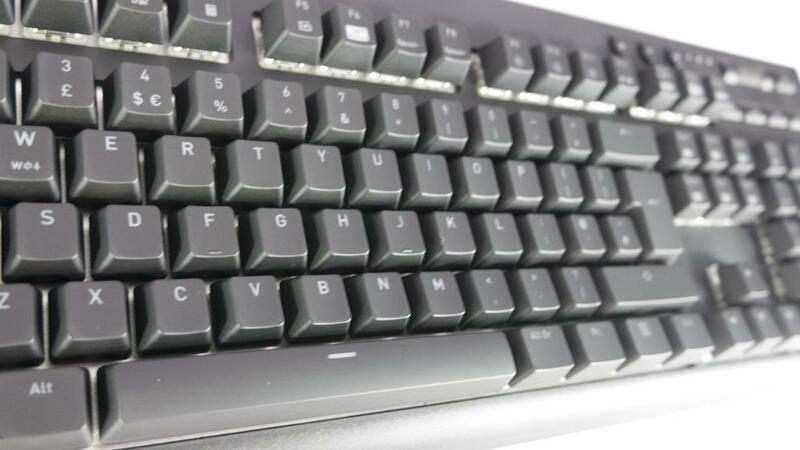 As we see on a lot of gaming keyboards these days, some of the keys on the X1 have secondary functions and features. 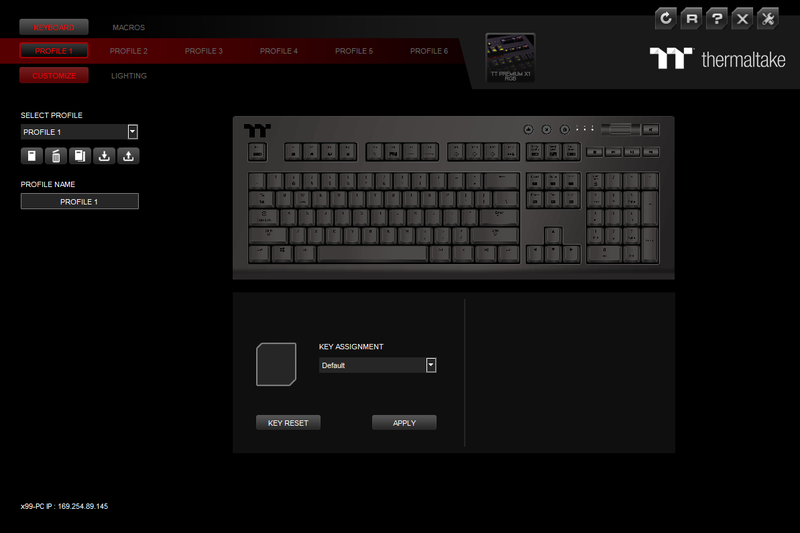 For instance, you can set up to 6 different profiles and save them right to the keyboard for easy switching. These will no doubt come in handy for those who like to play different genres of games. The X1 seems to feature a standard layout and as I’ve been using it for a couple of weeks now, I’ve not had any issues with typing or hitting keys on accident. 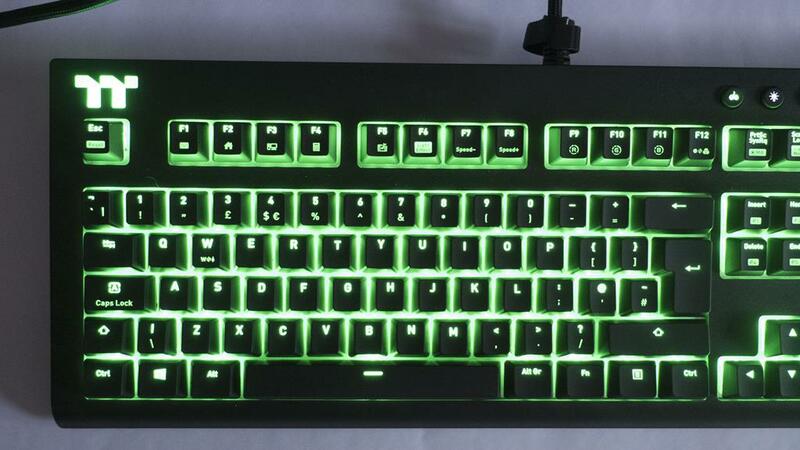 I’ve also not had any fatigue even after long periods of use, whether gaming or typing, it’s quite comfortable to use. Take a look at the underside of the X1 and we can see a pair of feet designed to raise the keyboard a bit to make it more ergonomic. We can also see 3x anti-slip pads across the bottom and the inserts where the magnetic wrist rest will be held into place. 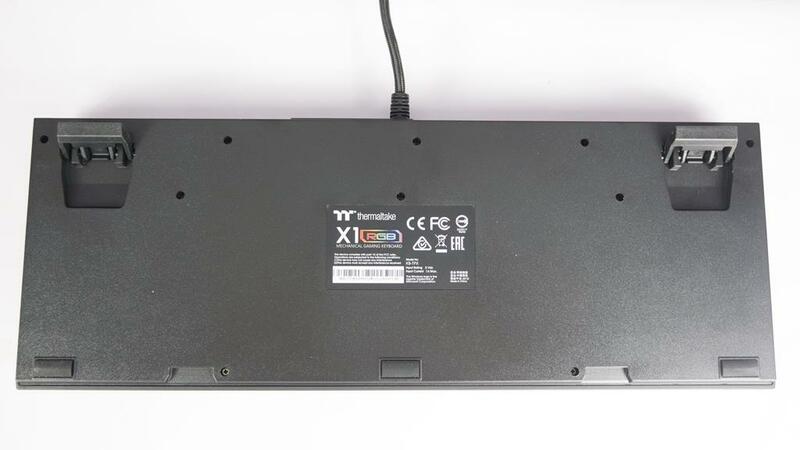 There are 3 connectors that need to be plugged in to make full use of the X1 Keyboard. 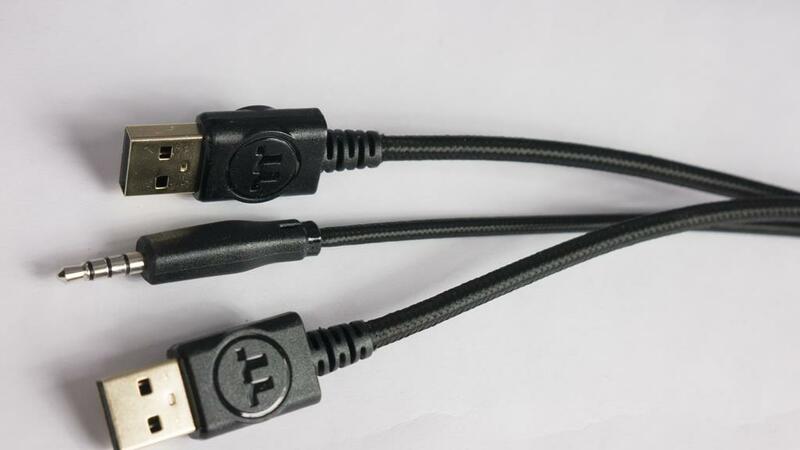 1 USB powers the keyboard while the second powers the USB input which is found on the top where the cable connects to the keyboard. There is also a 3.5mm jack in this location at the top and a 3.5mm cable that will need to be plugged into your PC to use it. 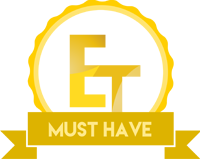 The X1 comes with its own easy to use software that can be downloaded on the X1 product page on the TT website. Using the software will allow users to customize the lighting, key assignment and macros with ease. 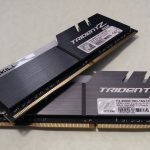 Once more, the keyboard also has room for up to 6 different profiles so whether you share a PC or like to set different profiles for different games, the X1 has you covered. As far as the lighting is concerned there are a number of customisable presets for users to pick and choose from. 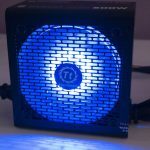 Keyboard LEDs have come a long way these past few years and they offer some pretty impressive options when it comes to lighting them up! 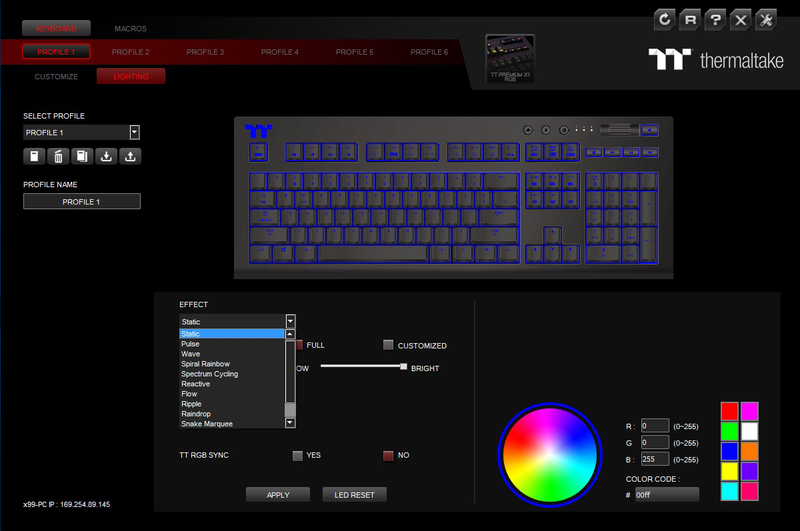 There are loads of RGB lighting presets to choose from in the software. 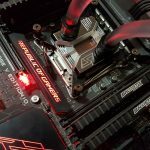 As you will see in the below images, the RGB looks amazing. During the day it is still bright enough to be seen while at night it’s not overbearing and can still be enjoyed without the need for turning the brightness down. 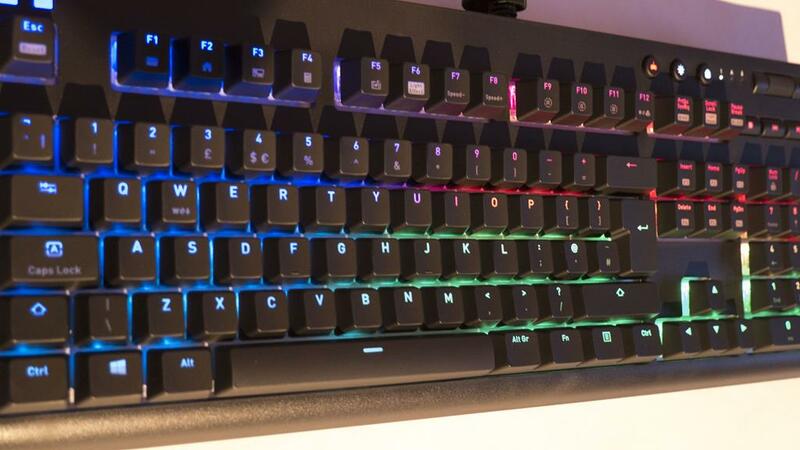 The X1 RGB Mechanical Gaming Keyboard follows in the footsteps of a few of my favourite keyboards to date. 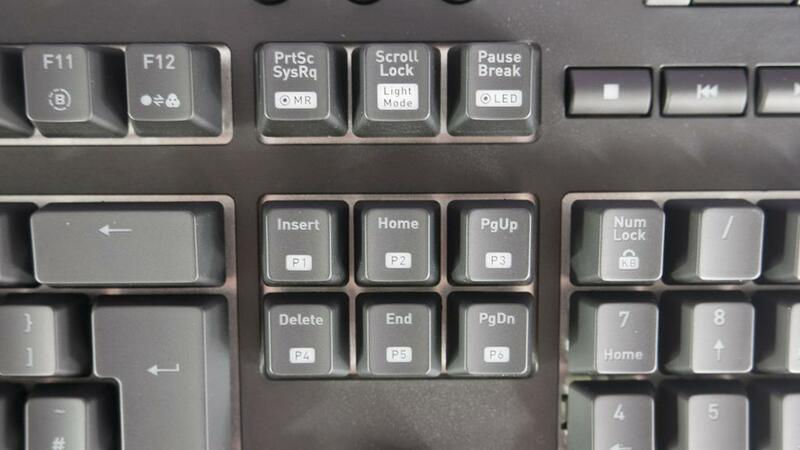 The full-size layout with media keys and volume rocker just over the numpad is probably my personal favourite layout. The inclusion of the Cherry MX Silver switches was a nice addition and as this was my first time using them, I was very pleased. It’s also worth noting that the X1 also comes in blue switches for those of you who like to drive everyone around you crazy with your typing. I have been using the keyboard for a good few weeks now and I must say it has not missed a beat, whether gaming or typing, the X1 is up for it all. 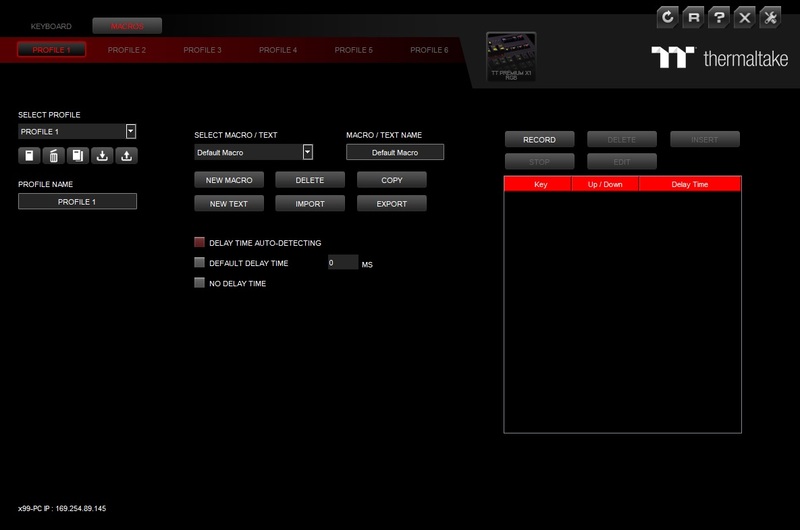 The RGB lighting and easily controllable and customisable options in the software are also a major plus. While I personally keep mine set to one single solid colour, changing the colours was a breeze and it is always fun from time to time to play with the other settings available. Another thing I was glad to see was the magnetic wrist rest. The last Keyboard I was using needed to clip the wrist rest in and somehow the clip on one side broke on me and it’s never felt right since, something I won’t have to worry about with the X1 as there are no small clips. Boasting the TT Premium logo serves the X1 well as it really does have a premium look and feel to it. 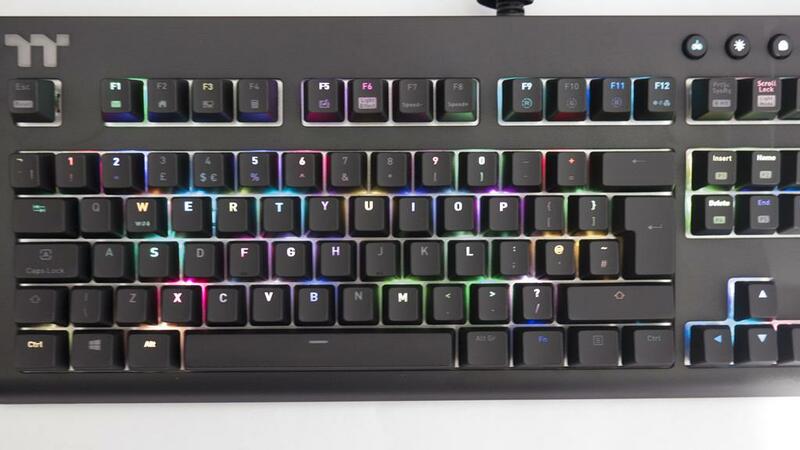 Coming in at around £130 here in the UK, it is definitely not the cheapest keyboard out there. However, what I will say is that is has a fantastic build quality and the last keyboard I spent this much on I used daily for 3-years! While one of the clips for the wrist rest may have broken, the keyboard itself was fine and still works as good as the day I bought it. 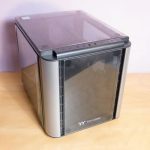 When it comes to a good quality peripheral you really do get what you pay for and if you can afford the X1, I can highly recommend it and you can be certain it won’t let you down and will keep you gaming for years to come. 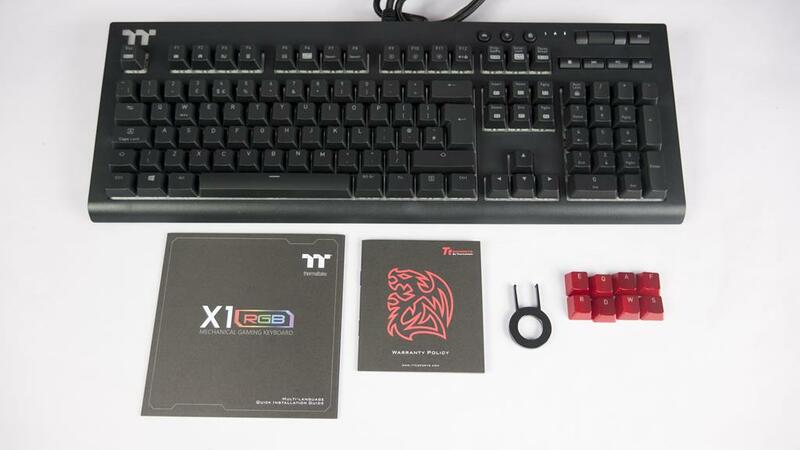 Many thanks to Thermaltake for providing a sample of their X1 RGB Keyboard.